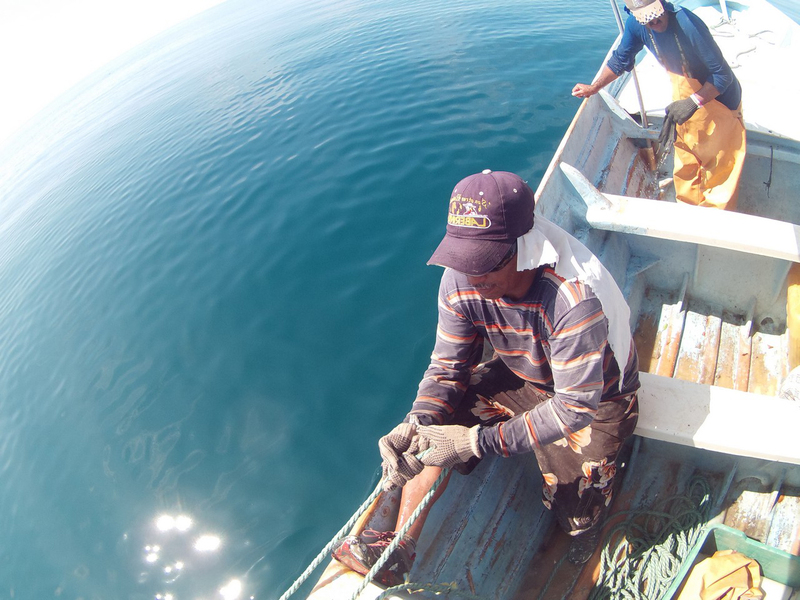 We are a group of fishers legally constituted through Pesca Alternativa de Baja California, A.C. (Pesca ABC) civil organization, and we are committed to fisheries, fishing resources and the conservation of the vaquita. In collaboration with Mexican government institutions and strategic partners, we design alternative fishing gear to gillnets that allow us to continue fishing while preserving the marine wealth, without affecting the vaquita and other endangered species. At Pesca ABC we work jointly with government authorities, civil society organizations, businesses and the community, offering responsible, socially viable, and environmentally friendly fishing economic solutions. We truly appreciate the support of experts and contributors, specially our donors The Marisla Foundation and World Wildlife Fund. To fish responsibly; develop and promote the use of sustainable fishing gear, contribute to families wellbeing and the natural resources of the Upper Gulf of California. Pesca ABC is a role-model organization, able to show that sustainable fishing can generate economic growth, preserve the natural resources and benefit communities. 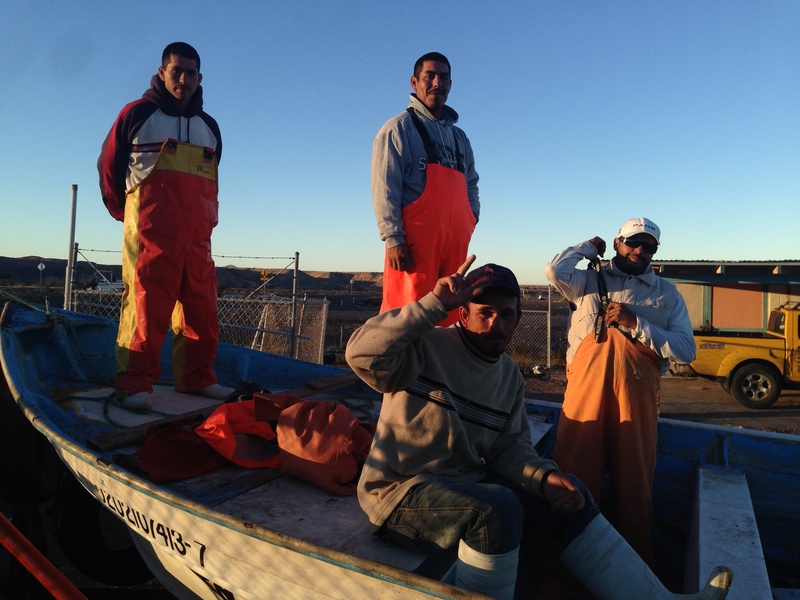 Founding members of Pesca ABC in the Upper Gulf of California.